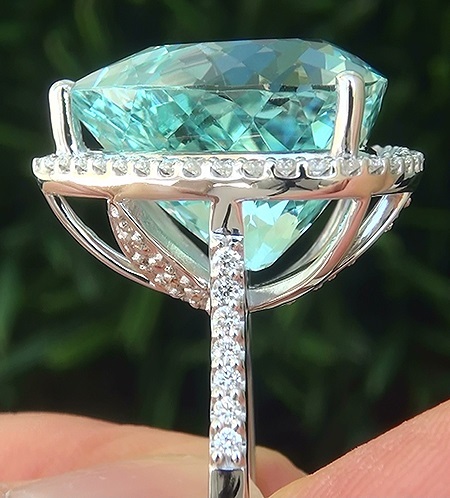 A Gorgeous 20.26 Carat GIA Certified Aquamarine & Diamond Solid 14k White Gold Cocktail Ring. 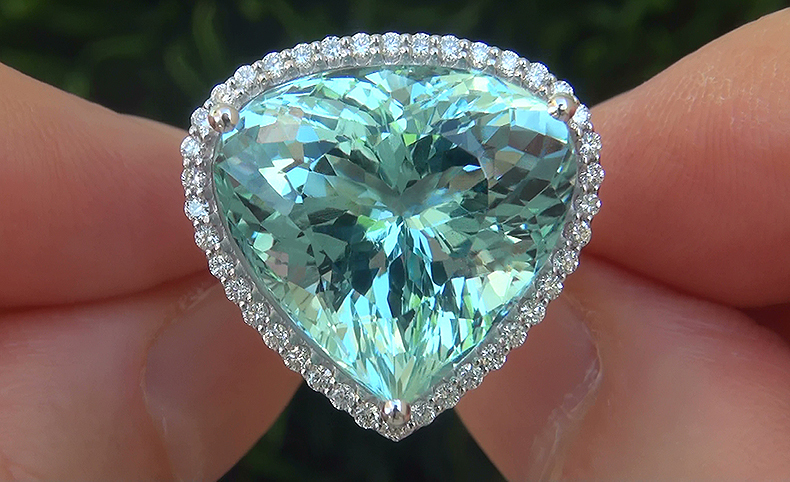 This Absolutely MASSIVE Aquamarine features a 19.62 carat (exact carat weight) “Internally Flawless” Clarity and a rich and stunning greenish blue color. 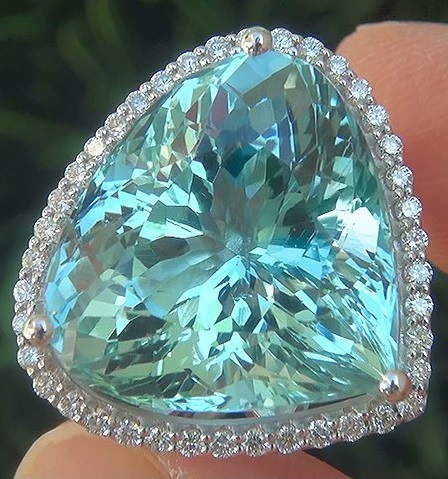 With Aquamarine, it is all about the color and this rare gemstone is not only among the largest FINE GEM specimens we have ever seen, but also has the extremely rare and most sought after color that has made fine quality aquamarines a gemstone connoisseur’s dream. 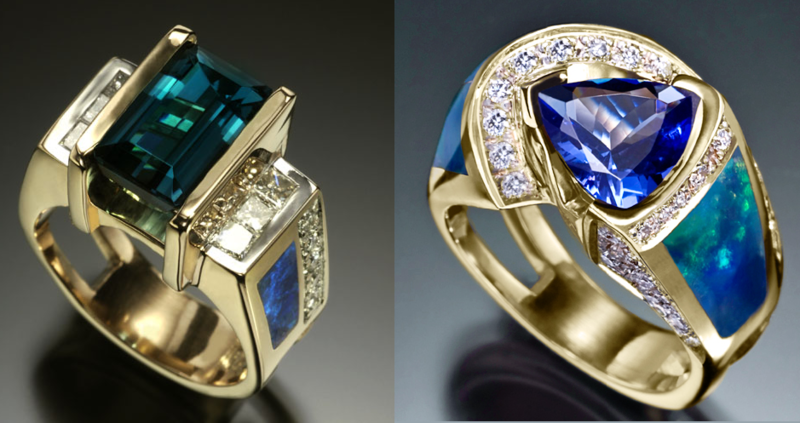 The heavy solid 14k gold setting is elegantly set with an impressive 54 extra large near flawless VS1-VS2 clarity colorless & near colorless F-G diamonds making this one of a kind designer beauty a true estate heirloom treasure. 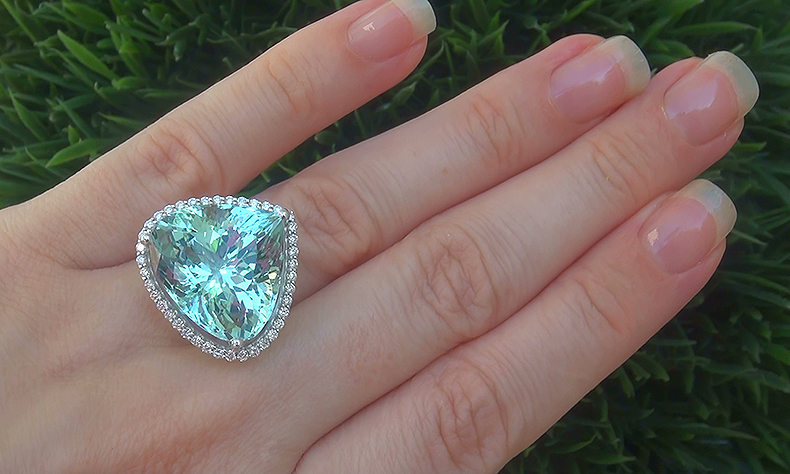 This would be the flagship ring to any high end fine jewelry collection. 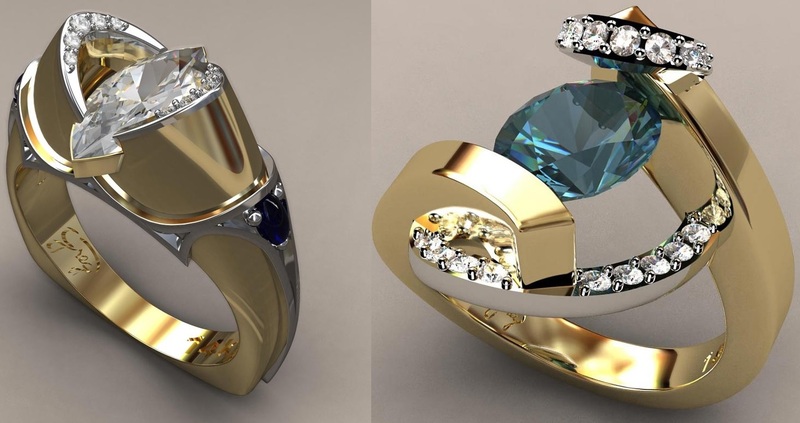 The total ring weighs a HEAVY strong & sturdy 12.99 grams and is constructed of solid 14k White Gold with exceptional PRIME QUALITY natural gems. 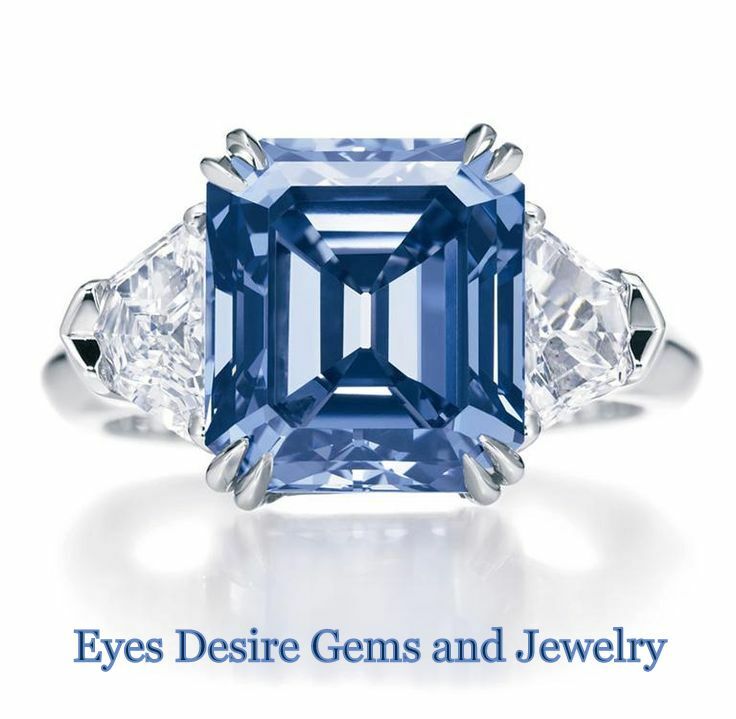 This is an exquisitely crafted “one-of-a-kind” Collector’s Grade world class estate ring. It offers a gorgeous design with detailed craftsmanship adding to the amazing style. 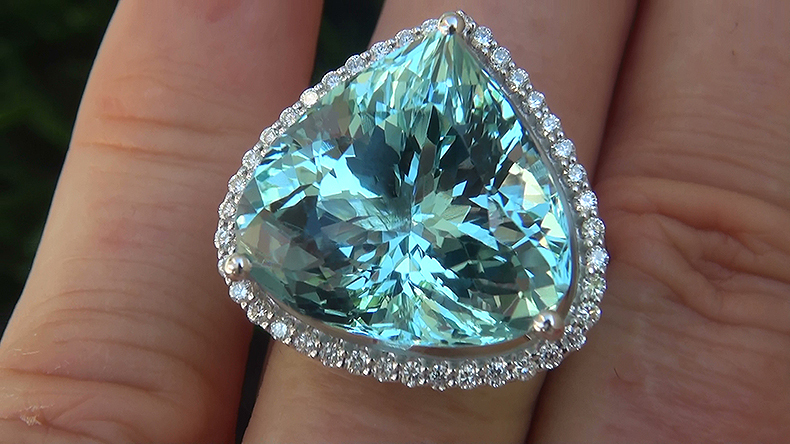 The unique “TOP GEM QUALITY” ring was made at the hands of a true jewelry master craftsman. 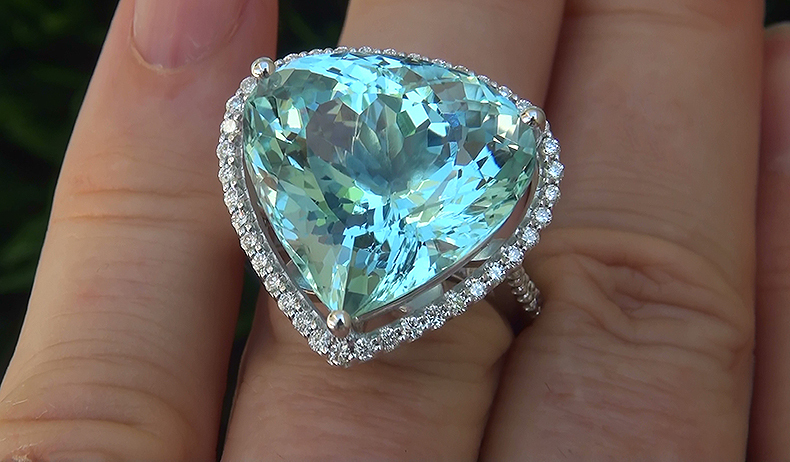 This is the BEST & ONLY TREMENDOUS SIZE “Internally Flawless Clarity” Natural Aquamarine gemstone ring up for auction…a unique chance to own a very rare top quality gem. 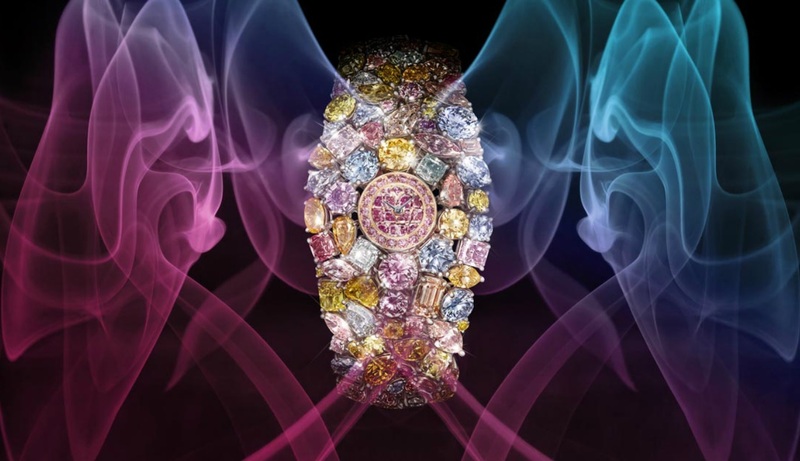 The IMMACULATE beauty is guaranteed authentic and has been professionally tested, CERTIFIED, cleaned and polished – it is barely discernible from new and is in absolute SHOWROOM CONDITION.